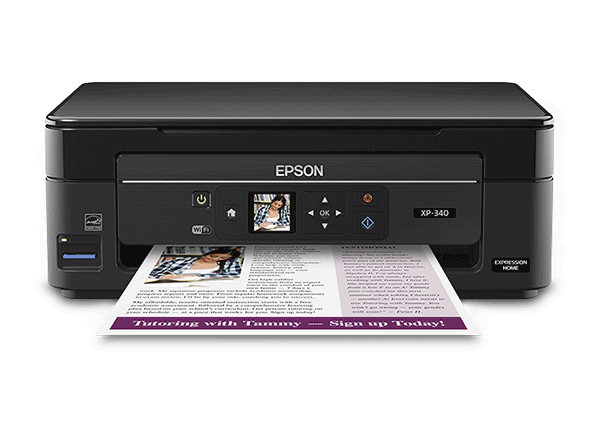 Printers can be one of the biggest support headaches for your home or office. Let us take all the stress out of managing your printer needs and supplies. From installation, to setup, support, and supplies. Everything and Anything printers. Setup, Supplies, Support. Give us a call, and let us help you today.